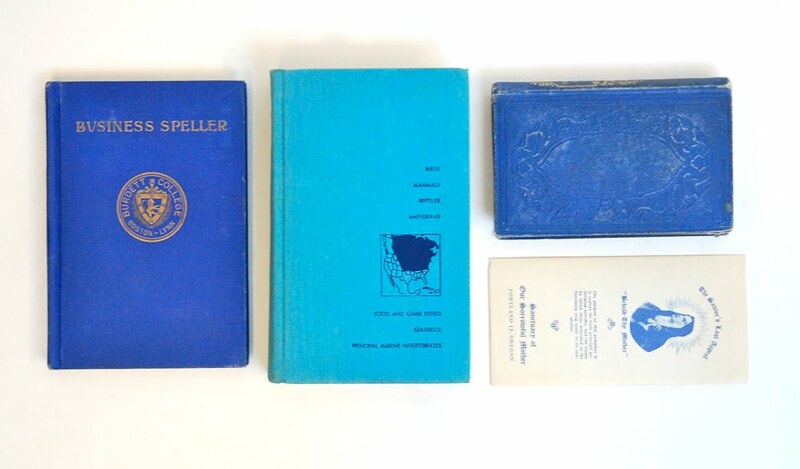 Vintage books and ephemera (part of larger collection). turquoise and cerulean. Now there is a favorite color pair! 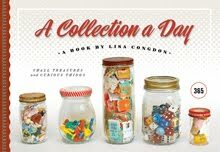 Hi Lisa, I only wish I had stumbled upon your project blog on Day 1 rather than today, Day 315... This project is really a good idea and a source of visual inspiration for all of us.